What is Acute and Chronic Back Pain? According to Medline Plus’ 2012 publication, eight out ten people experience back pain at one time or another during their life. Most of the diagnosed back pain is acute, meaning that the pain affects the individual for under three months or lasting no more than six months. Chronic back pain lasts longer and can develop when acute pain is not treated. Acute back pain may result from injury or trauma to the back. Acute pain may develop into chronic pain when left untreated. The most common cause of acute back pain is muscle strain or sprain that develops as a result of lifting something heavy, twisting or injuring the muscles in a motor vehicle accident. Many people report that their back seems to “go-out.” This means that the muscles have been strained; leaving the individual with limited range of motion, trouble with mobility and pain. Degenerative disc disease is a term used to describe the overall wear and tear of the discs as a person ages. This condition is caused by fluid loss of the discs, leading to pain and discomfort. Lower back pain is among the most common symptom of degenerative disc disease. Spinal arthritis may contribute to degenerative di sc disease often causing acute low back pain that may become chronic in nature if left untreated. Studies show that in 25% of patients who report back pain, do not actually have a back issue, but rather a sacroiliac joint problem. This joint is located in the front of the hip or pelvic region. The joint attaches the low back and sacrum together (where the two meet) and is responsible for movement and flexibility of the low back and hips. Women are especially prone to sacroiliac problems due to childbirth. These hip joints are susceptible to cartilage tears and the development of arthritis. What are the Symptoms of Acute and Chronic Back Pain? Symptoms of acute back pain include an onset of pain that immediately follows the injury or trauma. A person lifting something heavy may experience a jabbing or piercing pain in the back, or develop a dull achiness in the low back hours after the initial incident. It is important to apply ice immediately following such a problem and seek medical care if the pain worsens. 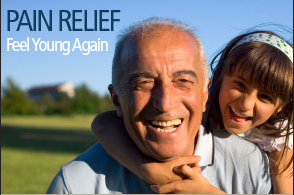 Chronic pain is pain that has been ongoing for several months without relief. Chronic pain may be dull or piercing in nature. The pain may keep the patient awake at night, especially if the pain radiates into the buttocks and back of the leg. Chronic pain should be treated by a pain specialist. No matter what kind of back pain patient experiences, doctors and pain specialists receive a complete patient history and physical examination. 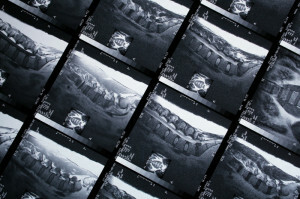 The doctor examines a patient’s motor and sensory reflexes and most often order digital imaging, in the form of x-rays. Acute back pain does not always require x-rays and can be diagnosed through physical examination and an assessment of the symptoms. Chronic back pain should be evaluated with x-rays, an MRI or CT scan when severe problems are suspected. When the doctor suspects a serious problem or disease, blood work may also be ordered. An MRI is an examination ordered to assess reasons why pain is experienced in the legs. When sciatic pain or a pinched nerve is suspected, a doctor may order an MRI. The imaging may reveal spinal stenosis or a herniated disc. 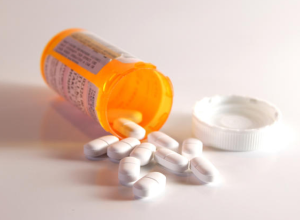 In some cases of chronic back pain, neuropathy pain is experienced and neuropathic medications may be required. Some patients may benefit from medication and treatment combinations that include epidural steroid injections. 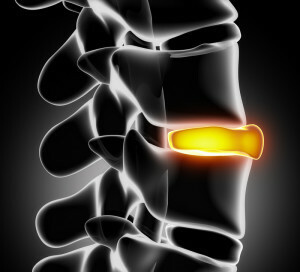 Outcomes of treatment are favorable, whether the back pain is acute or chronic. 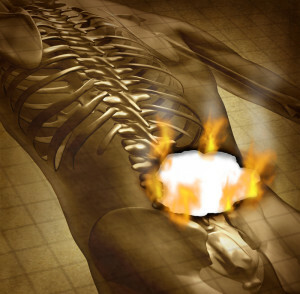 Treatment for back pain is designed to reduce symptom s and improve mobility. Most treatments are highly effective and improve the overall quality of life for the patient with back pain. 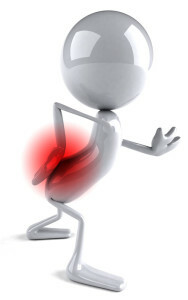 A very small percentage of patients with low back pain require surgery. According to the Centers for Disease Control, less than 5% of patients with acute or chronic back pain require surgical treatment to correct the problem. In most cases, an excellent outcome is expected and pain is reduced considerably so that the patient may return to a normal daily life. Back pain is very common and proper pain management treatment may offer faster pain relief and also prevent it from becoming chronic.